Obtaining a proper contact lens fitting is very important for good vision and the health of the eye. 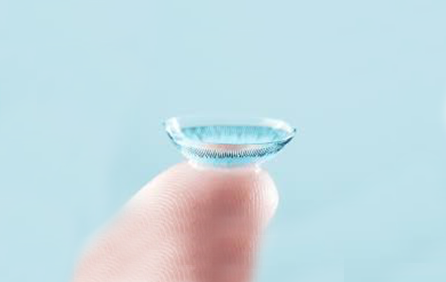 A lens that fits poorly can lead to discomfort, swelling, inflammation, infection, and other problems that could cause permanent damage to the eye. Dr. Barkan has years of experience with contact lens fittings at Kellis Eye & Laser Center, In addition, she has conducted graduate studies involving contact lenses and has received awards in the fields of rigid and soft contact lenses. At Kellis Eye & Laser Center, contact lenses are available in a multitude of curvatures and diameters. This helps ensure an individualized fit. Dr. Barkan may need to try several different combinations with different lens styles before the fitting is finalized. A complete eye exam and fitting will also include instructions on proper lens insertion, removal, and lens care. A follow-up visit is usually scheduled to ensure the lenses are continuing to provide the best possible vision and fit.